Coast Yoga offers a range of classes in Iyengar Yoga. To book classes online click book now. if you start in May. Courses can be purchased from now until May 30th. Offer is open only to newcomers to the centre. Please enter the code: mensmonth to access the discount. May is Men’s Month. 25% discount on all courses including Beginner’s, Back care and restorative as well as 10 class passes for men new to Coast Yoga. 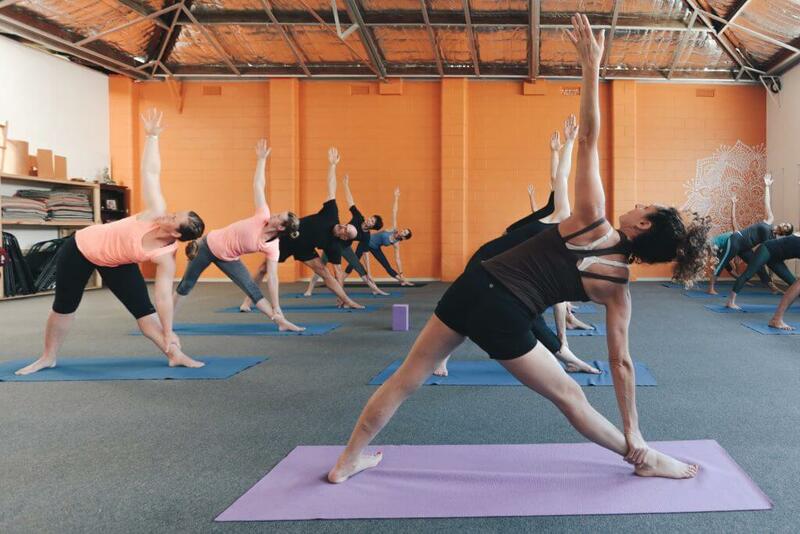 Coast Yoga in Adelaide was established in 1994 by Vanessa Shribman and is the longest established centre in the bay area. BKS Iyengar developed a methodical approach to yoga which emphasizes correct alignment in each pose and uses props such as blankets and belts to achieve alignment. This approach is a profound way to develop balanced strength and flexibility and an increasing access to and understanding of the yoga system. It is accessible for all ages and all body types. A typical class will include a variety of poses at your level. You will receive individual guidance in how to accomplish the poses correctly and safely. The Coast Yoga Centre is a friendly and caring community of teachers and students (we do not teach hot yoga). We also have various health care practitioners who practise from the clinic rooms at the Centre. The Centre aims to support a vibrant community which is guided by yogic principles such as authenticity, generosity and compassion. Once a week for 8 weeks – $135 (at any time slot listed above). Attend a course of intensive yoga and gain flexibility, strength, stamina and well-being fast. Dynamic lunchtime class for all levels – Wednesday’s starts Feb 6th from 1-1.45pm. $90 for 10 classes or $10 drop in. Book now for Yoga for Back Pain with an experienced physiotherapist. Have you had chronic back pain? Too frightened to exercise in case it makes it worse? Yoga for back pain is a safe methodical way to build strength and resilience to injury and back pain. Yoga for back pain is suitable for beginner’s or for students who want to work with an injury. Yoga for back pain 1- for newcomers with ongoing pain and discomfort- Join at anytime. Thursdays at 6pm (teacher is a physiotherapist. classes can be claimed on private health rebates). Coast Yoga offers a membership option which makes attending several classes a week more affordable. Terms and conditions 2019 click here. Dates: 24th August at 4pm – 30th August at 1pm. 2 places left. A full week of yoga tuition (pranayama and meditation) – 2 hours of dynamic yoga in the morning and 1.5 hours of restorative yoga in the afternoon. All levels of yoga students are able to attend this retreat in beautiful Amed in the north east coast of Bali. for more information go to workshops and retreats on the website. 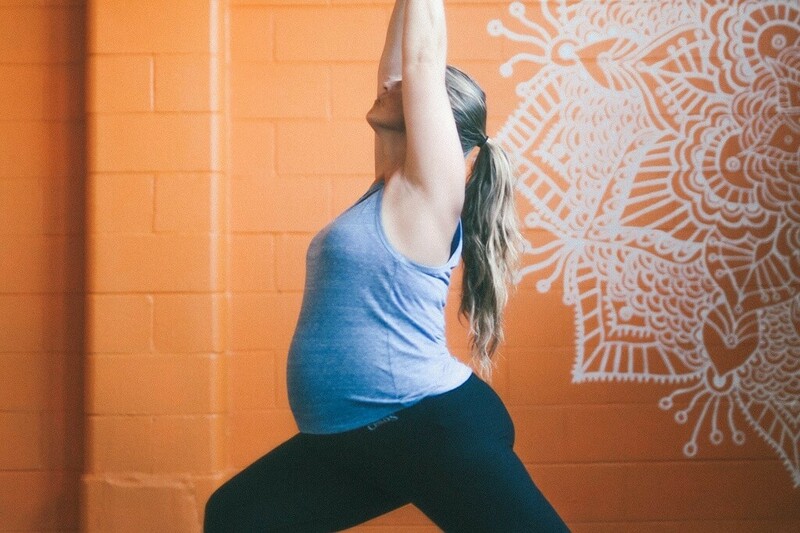 Pregnancy Classes at Coast Yoga are recommended by many midwives and some obstetricians in South Australia. 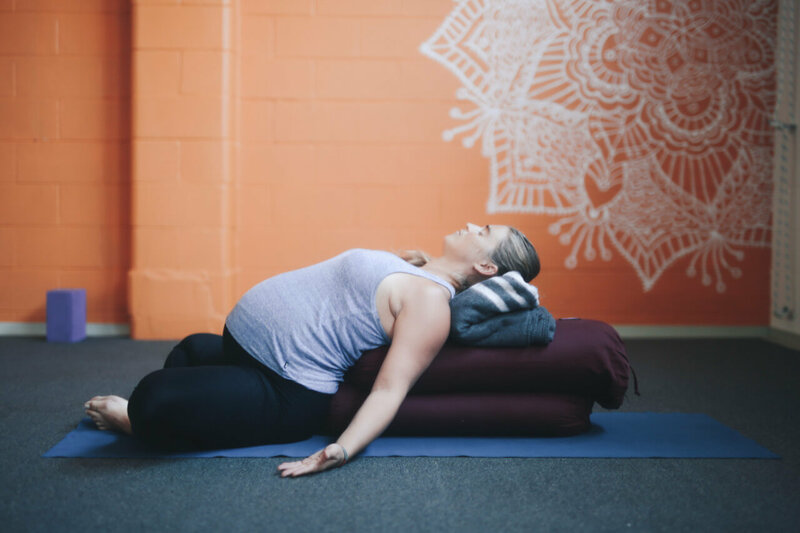 There are numerous benefits associated with pregnancy yoga, including helping you to stay strong, healthy and pain free throughout pregnancy in a safe way with yoga and core exercises. The class is suitable for Beginner’s and for those who can no longer continue with their regular yoga class. Dates: Every Friday (start at any time). Cost: $165 for 10 sessions. (teacher is a physiotherapist. classes can be claimed on private health rebates). Mindfulness classes can be hugely beneficial in a variety of mental and physical ways. It is ideal for escaping the stresses of daily work and life and relaxing the mind and body to function in unison. This course will include some relaxing yoga poses, conscious breathing and meditation instruction. It is suitable for beginners as well as for those who have previously practiced meditation. For more information go to the meditation page. Do you live rurally or interstate but visit Adelaide regularly? If so would you like to join yoga classes? We offer a 5 class pass for Out of Towner’s. If you don’t manage to fill all of the classes on one visit you can carry the classes over to the next visit. *Contact us to decide which level of yoga maybe appropriate. Full time students from Flinder’s University, Adelaide University or UniSA can benefit from our discounted fees while you are counting the pennies but looking for high quality yoga. Join all of our Beginner’s courses or regular classes with a significant discount. Beginner’s courses – 1 class a week for 8 weeks – $115. Unlimited Beginner’s – up to 4 classes a week for 8 weeks – $165.